Concierge services to clubs and pool parties. There are many different reasons to make the much recommended Mecca to the bright city of Las Vegas. Conventions, business meetings, birthday parties, bachelor / bachelorette parties - if you can celebrate it, Sin City is the place for it. What some people don't seem to realize is that setting something up in Las Vegas isn't quite as easy as booking a hotel and hoping for the best. 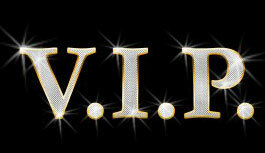 Any Las Vegas based event must be thoroughly planned out and, for ease of travel, paid for in advance. If you plan on being on the business end of planning a Las Vegas event, there are services out there geared at making your life easier. With an abundance of hotels and entertainment venues, it seems almost impossible to plan something in Las Vegas without feeling like there are better options out there than what you've chosen. There are ways to take that stressful worry out of your life - one such way being through the use of Las Vegas VIP services. These services offer a streamlined process that bypasses the hassle of making several phone calls to several different locations. Contacting us creates a middle man between you and the venue, one that will work as a liaison in finding you the best deals, offers, and access to nightclubs, strip clubs, and restaurants. 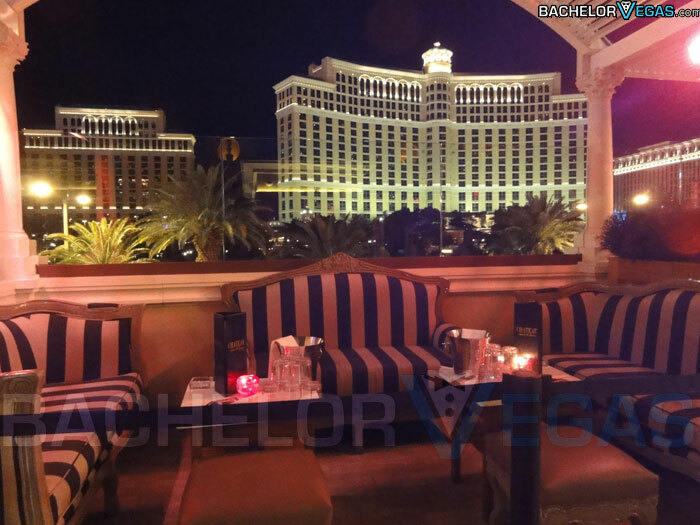 When you work with a concierge service, you'll automatically be made a Bachelor Vegas VIP, something that usually takes a lot of money and a lot of time. Trying to plan the perfect bachelor / bachelorette party for your best friend? 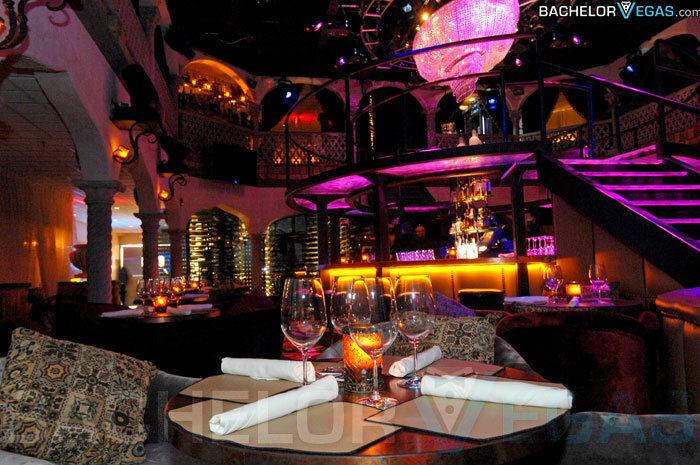 BachelorVegas.com can recommend the best venue, and than get you hosted VIP access. Booking through us will give you that much desired ability to skip the lines – giving you and your group that VIP status for a fraction of the cost. Once inside the club, you can expect a free round of premium bottled liquor at your table. Since it is inevitable that a few drinks are going to be entering your system, we will also arrange for transportation to and from the venue and your hotel. Birthday parties, corporate conventions, and simple business meetings are also made simplistic when planning through us. One phone call and all of the worries that come with planning a big event can disappear. In just one contact, transportation, room and board, and any required reservations can be taken care of, cutting out the headache of arranging with several different people. 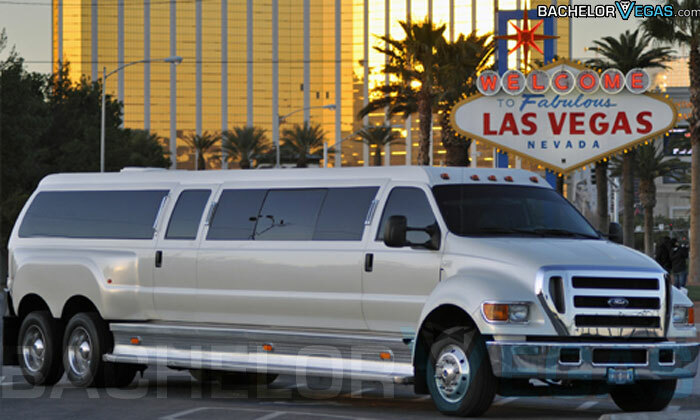 If you're going to do anything in Las Vegas, you need to make use of a VIP service. The ease and convenience the staff creates is beyond satisfactory, and no matter where you end up booking, the service will ensure a VIP status for you and your guests for that night. Don't take on the daunting task of planning on your own when you can have someone do it for you - and do it right. 5.0 on Sept 3, review by Becky T.